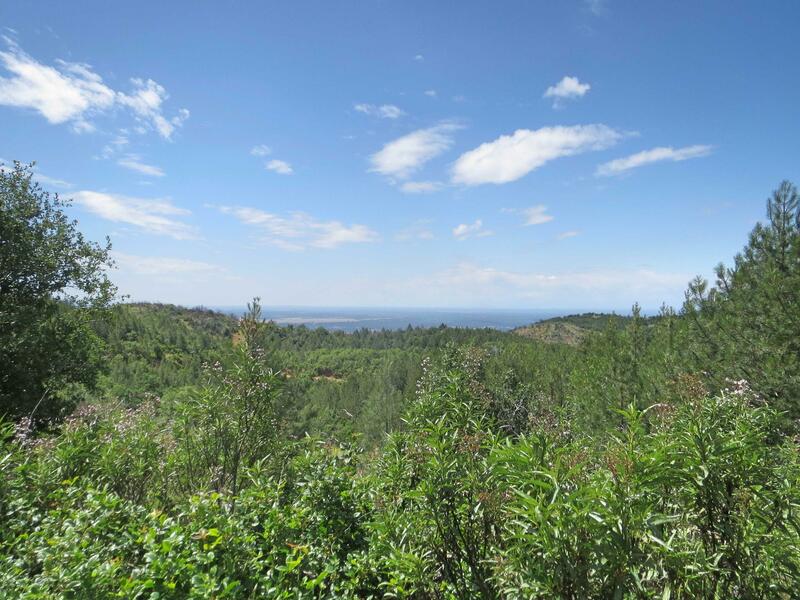 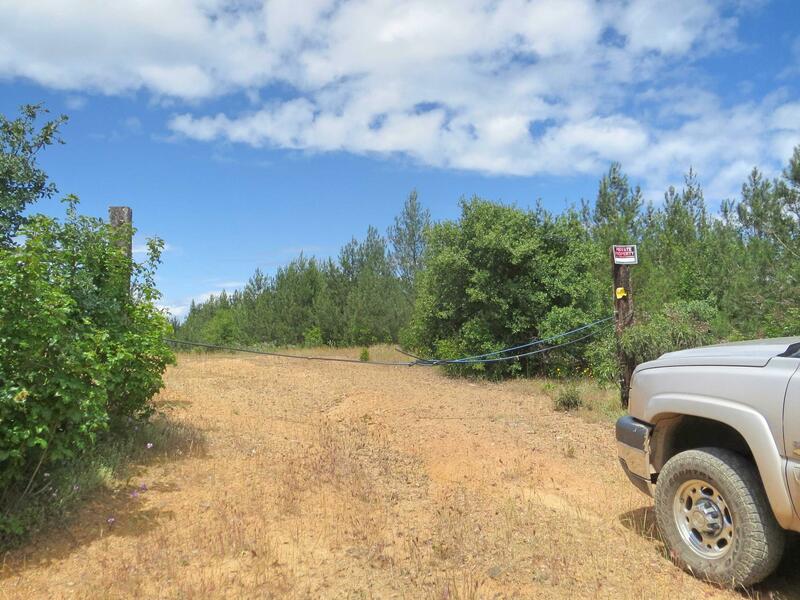 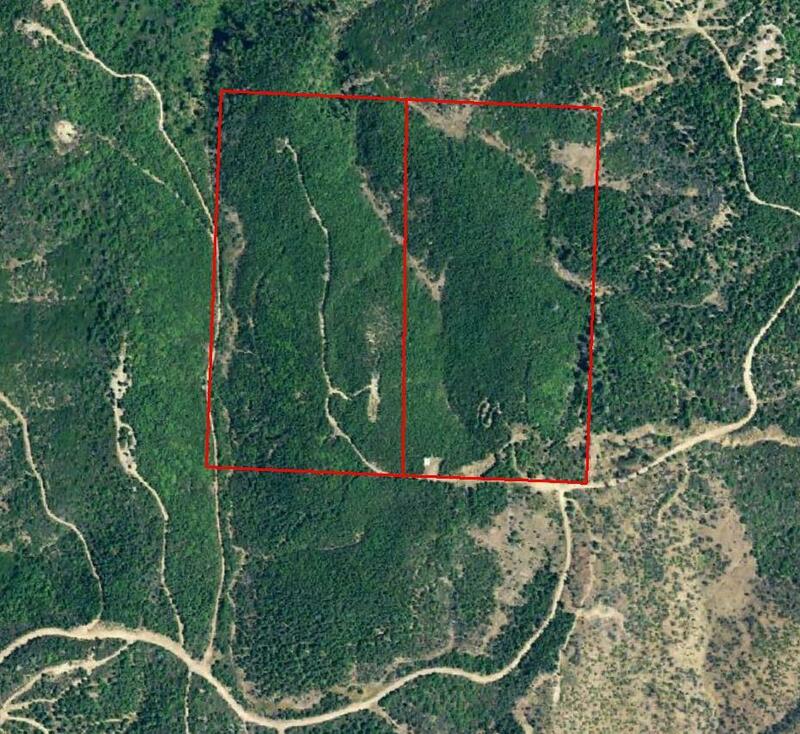 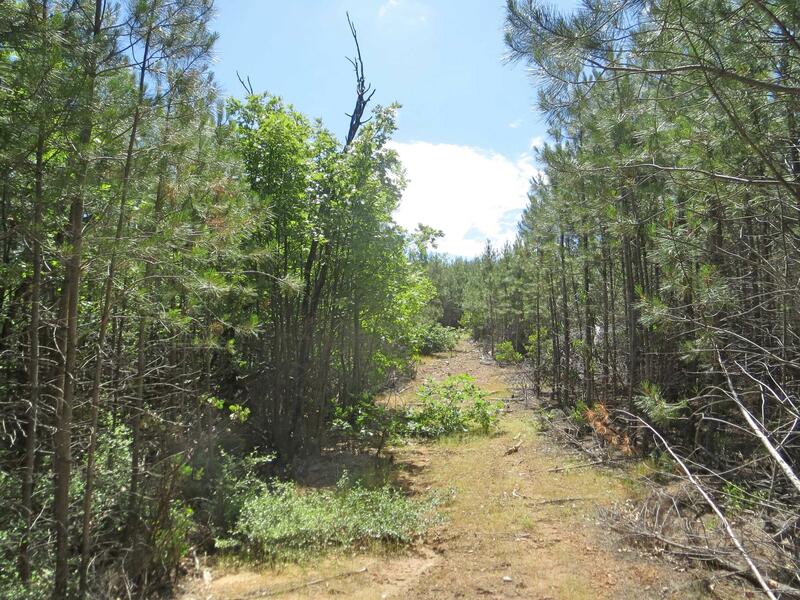 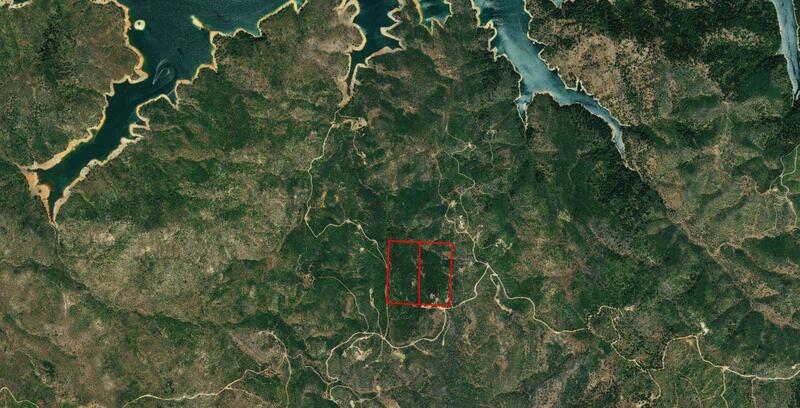 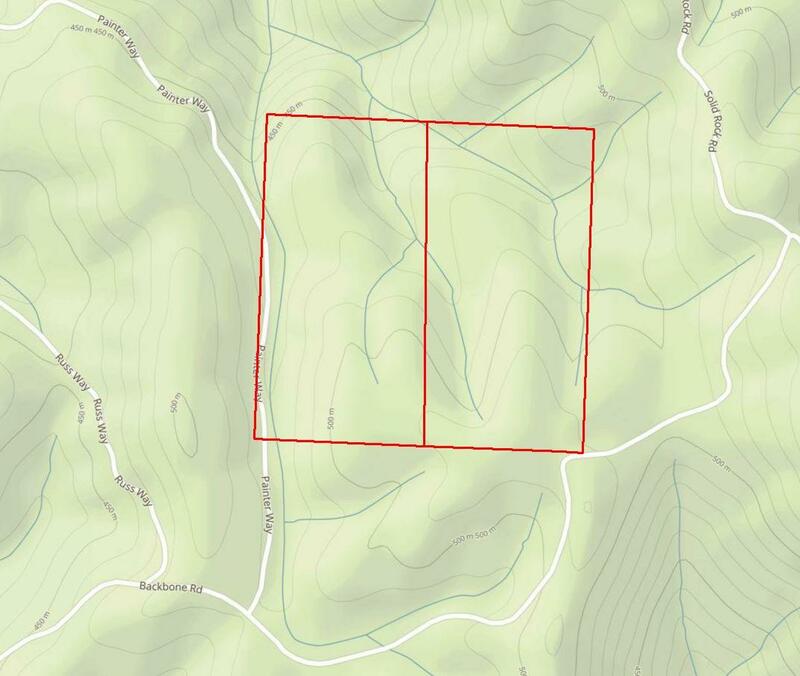 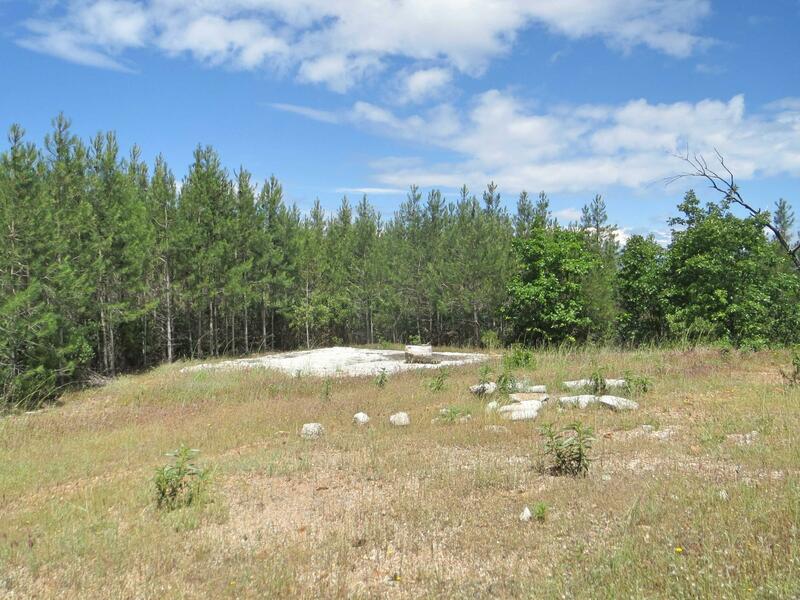 40 acres as TWO separate 20 acre PARCELS. 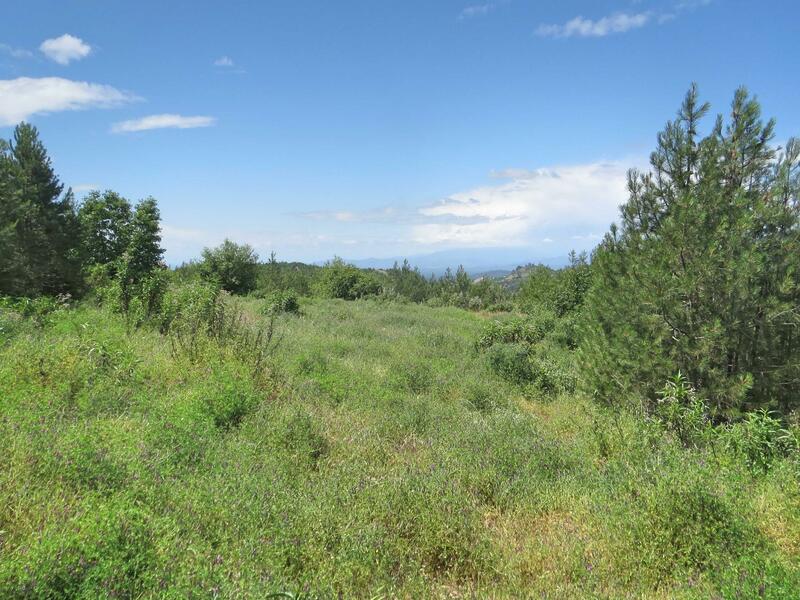 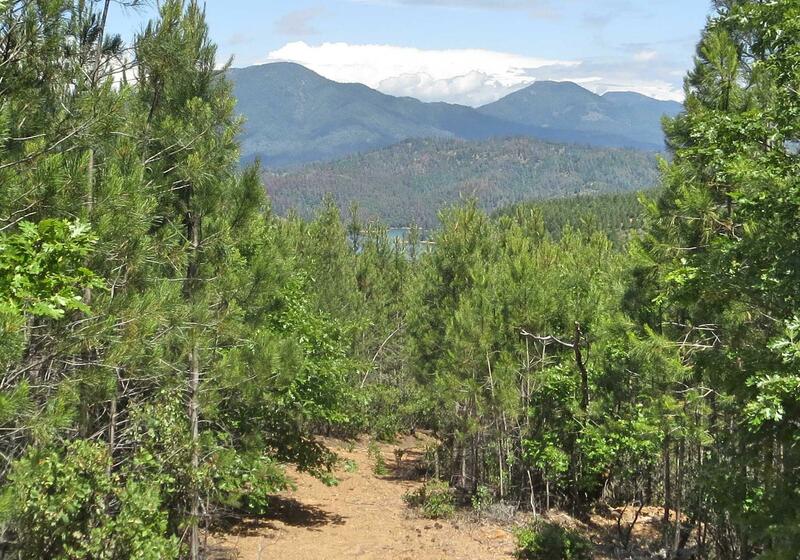 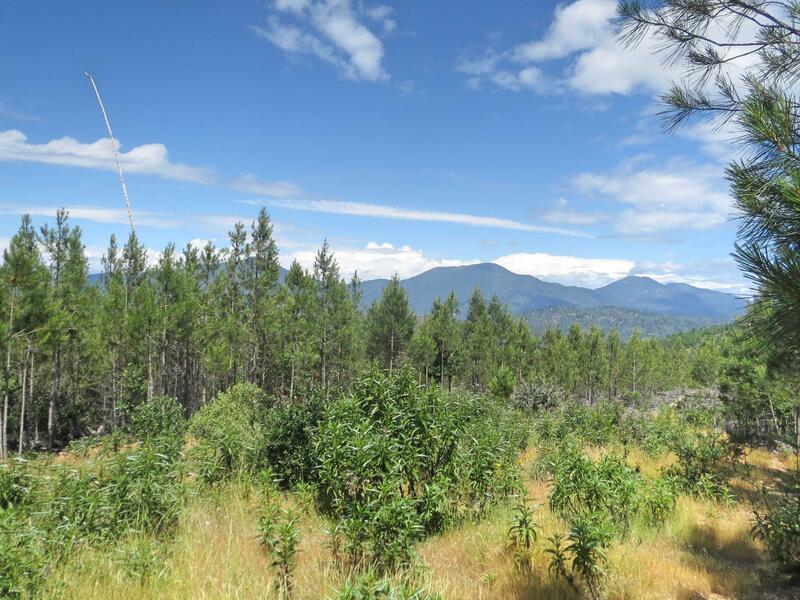 Great Shasta Lake, Mt Lassen and valley views, lots of usable land and plenty of privacy. 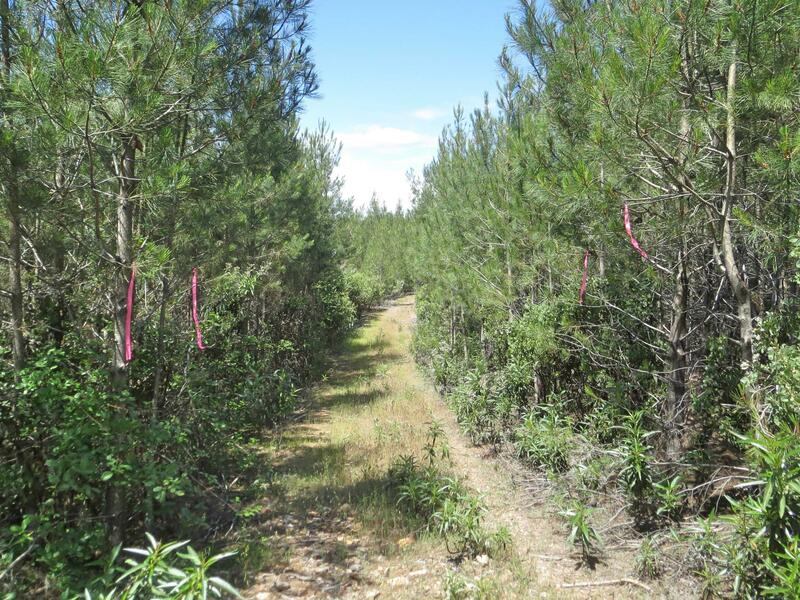 Properties were re-planted 10 to 15 years ago, and have lots of healthy pines that are 15' to 20' tall. 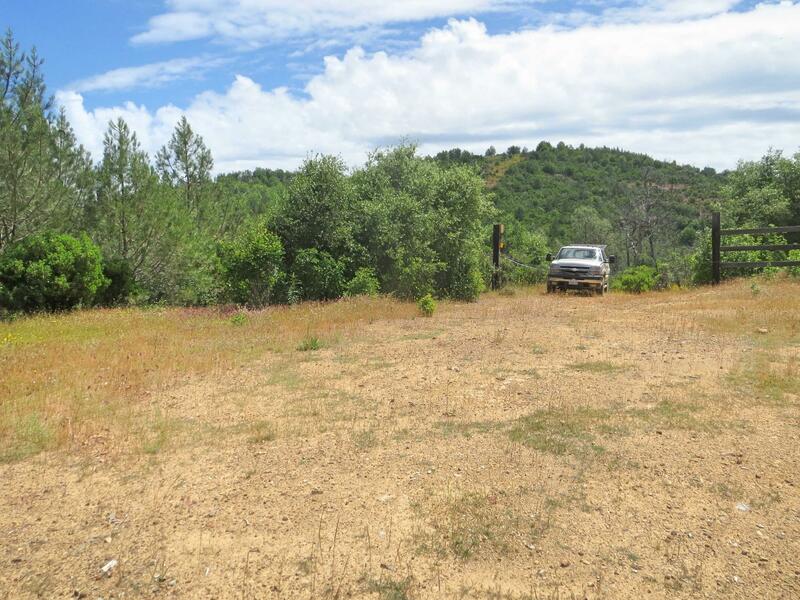 Nice as it is, could be a showcase property with some thinning and clearing. 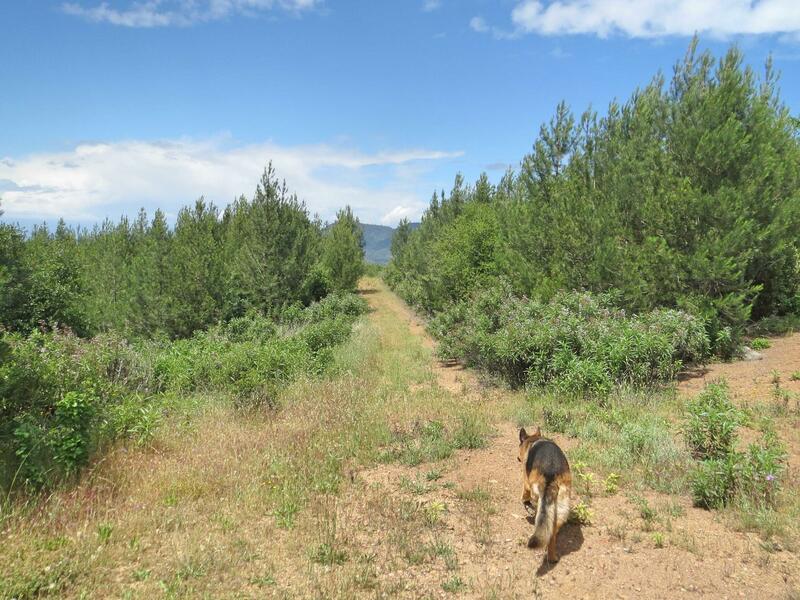 Adjoining 20 acres to south could be available too. 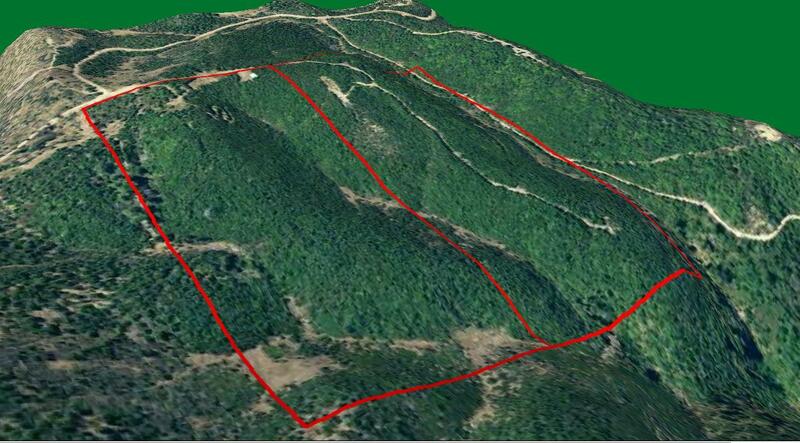 Directions: Hwy 299 E, L on Seaman Gulch Rd, L (west) on Backbone Ridge Rd 3.5 miles to start of property. 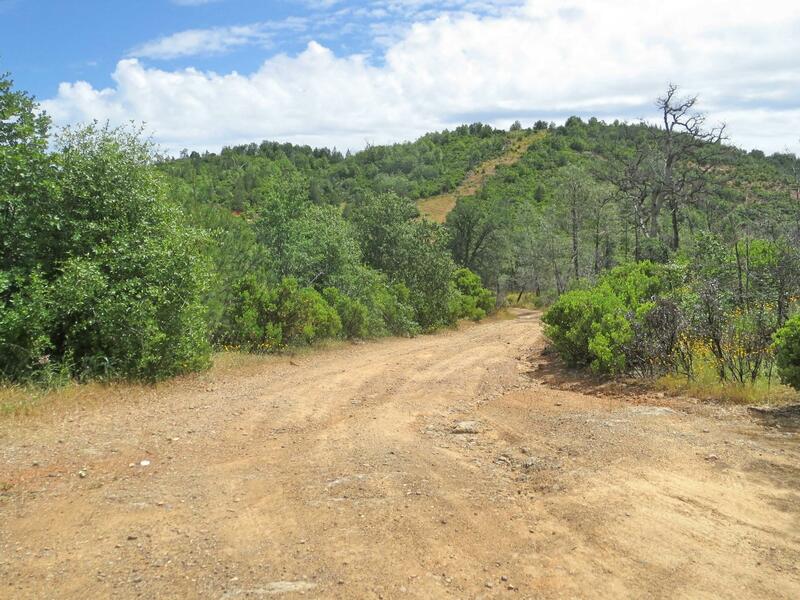 Entrance on the right. 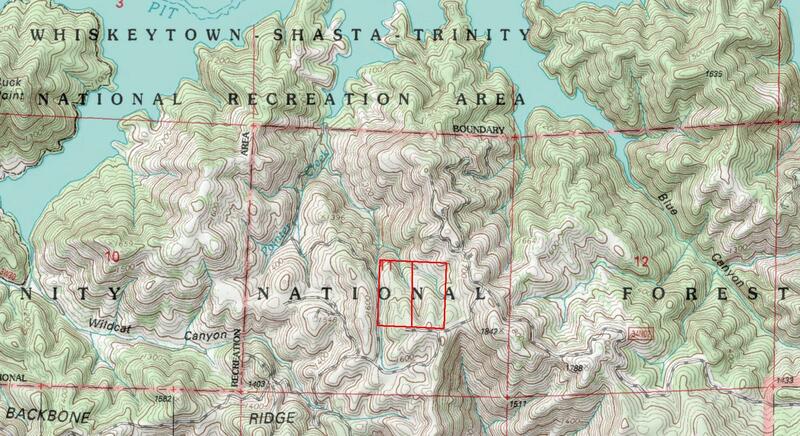 SEE MAPS - Call agent for pointers.